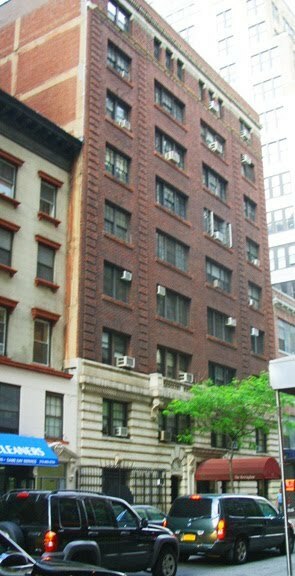 35 East 30th Street is located in Midtown South, Manhattan. The building was built in 1906 and has 43 units and 9 stories. Please complete the enclosed Purchase Acknowledgement. One (1) employer reference letter verifying place, position, salary and length of employment.